Payment of entry fees shall be made by National OK Dinghy Associations only and according to the Notice of Race. 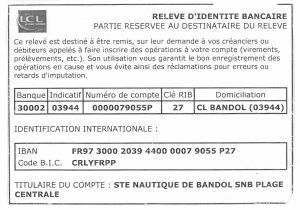 Bank details for SNB are as below. Copyright © 2019 2018 OK Dinghy Europeans All Rights Reserved.